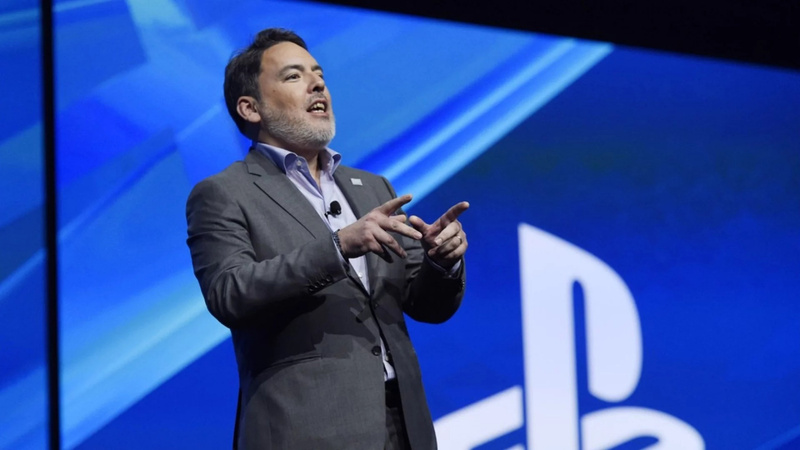 Yesterday, we heard how Sony Interactive Entertainment Chairman Shawn Layden sat in Game Informer and sent praise to the direction of the Nintendo Switch, Xbox One X and even tablets and smartphones – stating how many wonderful gaming experience in all of these platforms and explains how each of these systems is tied to the same community. To follow these comments, Layden accepted Nintendo for the second time at the DICE Summit this year, currently taking place in Las Vegas, Nevada. While discussing this year's theme – aimed at highlighting the industry's trailblazers, Layden said that "Nintendo will never be reduced" and admit everything within the video game industry is "better for their efforts . " this, especially when considering the current cross-play dispute. In fairness, we begin to see some changes in this area, with full cross-platform play now available in games like the Rocket League . What do you do about Shawn's comments about Nintendo? Do you think the video game industry and players, in general, should be more grateful for Nintendo's efforts? Tell us in comments.